A new image from David Ayer's Suicide Squad has surfaced! It was included in the L.A. Times recent article in which their film editor Marc Bernardin and Hero Complex editor Meredith Woerner, discuss the upcoming summer movie season. 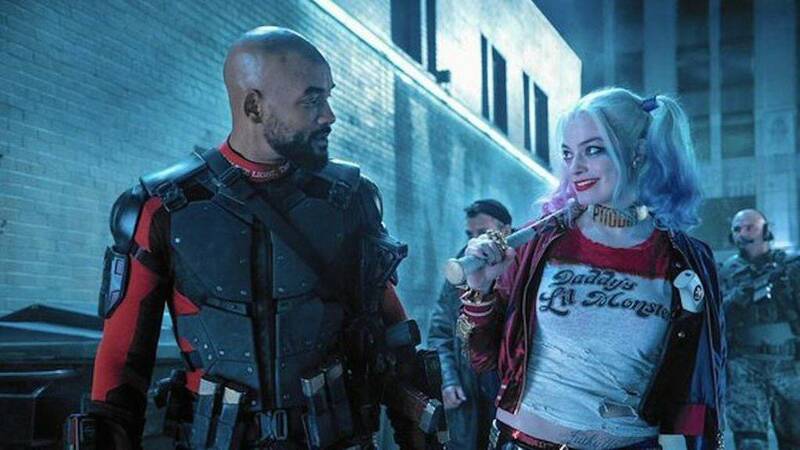 The image features Will Smith's Deadshot and Margot Robbie's Margot Robbie getting lost in each other's eyes, as they take a stroll on one of their dangerous missions. Below, you can check out the full-photo.